Twenty-two years ago today, I heard PR31 say to me, “I do!” And each day since then, I have watched her live out that commitment to love me. She is my dream girl. I would choose her every day of the week and twice on Sundays for the rest of my life. Proverbs 31, from whence I drew her nickname, says that the virtuous woman’s husband blesses her publicly. 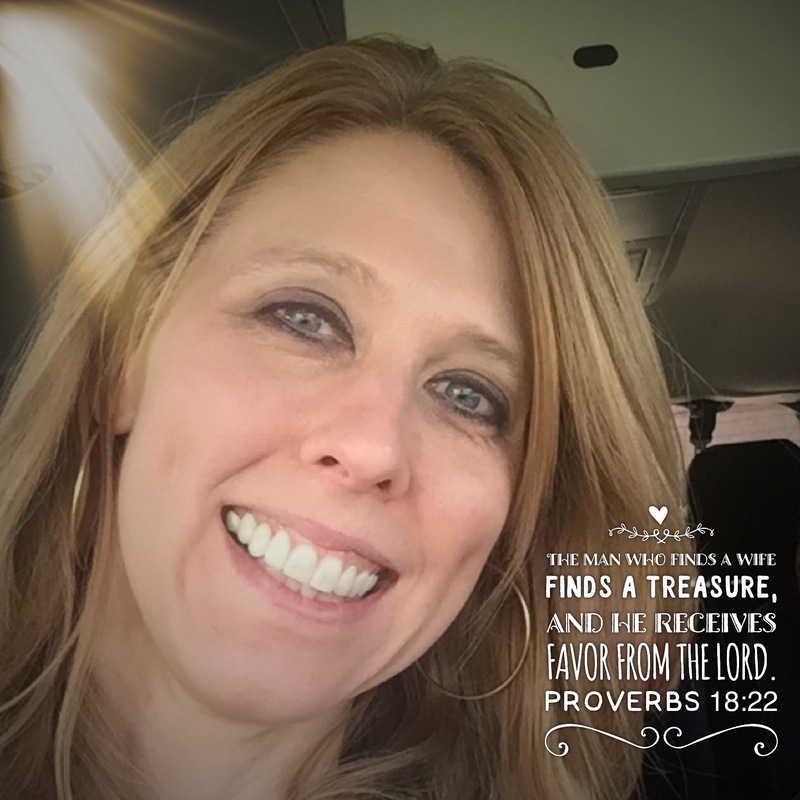 And so today’s post is that… my public proclamation that God blessed me with an amazing wife to share life with… and twenty-two years later, I’m so glad He did! Angela is my best friend, as well as being my sweetheart. She listens to and lifts me. She cheers me on and challenges me. She nurtures and nudges me. She is a woman of God. Her passionate pursuit of Him makes me want to love both Him and her even more. She makes me a better man… a better daddy… a better son… a better brother… a better friend… a better preacher. I wouldn’t be the man I am without her in my life. Her beauty is not only skin deep, though she is indeed gorgeous to look at. (She doesn’t even need makeup or fancy clothes to look pretty.) She is considerate of others’ feelings. She gives generously… regularly. Her talents are off the charts to me. She is one of those people who can make any recipe taste great… make any Pinterest craft more personal and special… make any trip more fun. And yet for all her creativity, her practical skills are second to none. She is the budget queen… homeschool teacher par excellence to our boys… and able to use the riding mower. I’d keep going, but you probably can’t handle anymore. And I could write ad nauseum about my love for her. And when she reads this, she’ll think it was over the top… because she is also a woman of genuine humility. See? I can’t help myself when it comes to her. So, today, I celebrate twenty-two years of committed love between us… and commit again to the same for the rest of my life. There’s no one else I’d rather take the journey of life with. Thanks for loving me, Angela! I love you like crazy… and I always will!!! Amen…I know how easy it is to love your better half…She brightens a room with her beautiful smile and eyes because we see her love for the Lord…(She glows)… I remember when we rode in a car together, we laughed the whole time…funny without trying…Thank you, for allowing the Lord to use the both of you…blessing so many…God Bless! Chickens & helicopters don’t mix well. Find out more in today’s post at allenchapin.com/blog!